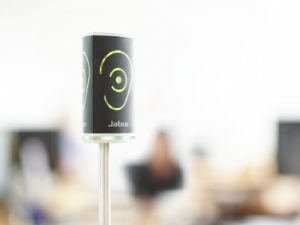 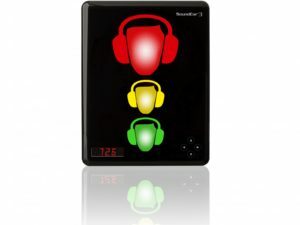 Noise has become a nuisance to more and more people – but you don’t have to put up with uncomfortable and detrimental noise levels with the risk of hearing damage any longer. 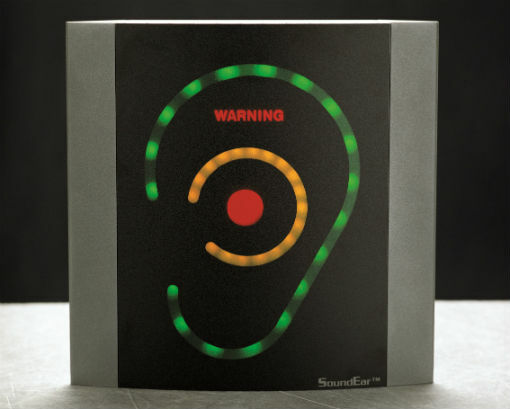 SoundEar gives you the ultimate noise abatement tool. 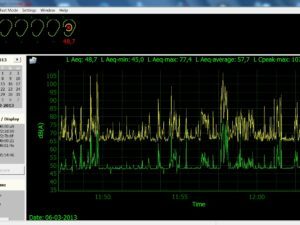 SoundEar presents a clear and unmistakable warning as soon as the noise exceeds the limit. 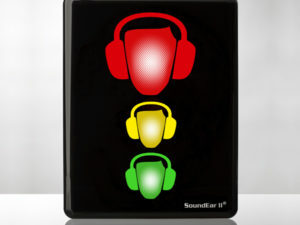 Children and adults can easily understand the warning symbol so that immediate action can be taken to do something about the noise. 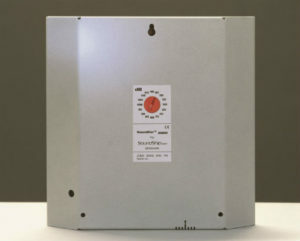 You can adjust the noise limit on the device to suit the function of the room. SoundEar®’s elegant and effective design fits in everywhere, it is easy to find room for this compact unit on the wall and its user friendliness is superb.